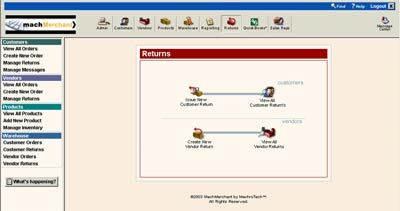 Return Orders from customers, if not managed productively, can create serious problems in the entire inventory and order management process of the business. MachMerchant helps you efficiently manage the Returns by simplifying the process of handling them. While processing the return orders from your customer, you can enter the customer resolution i.e if you are going to replace the product or issue them with a credit note.